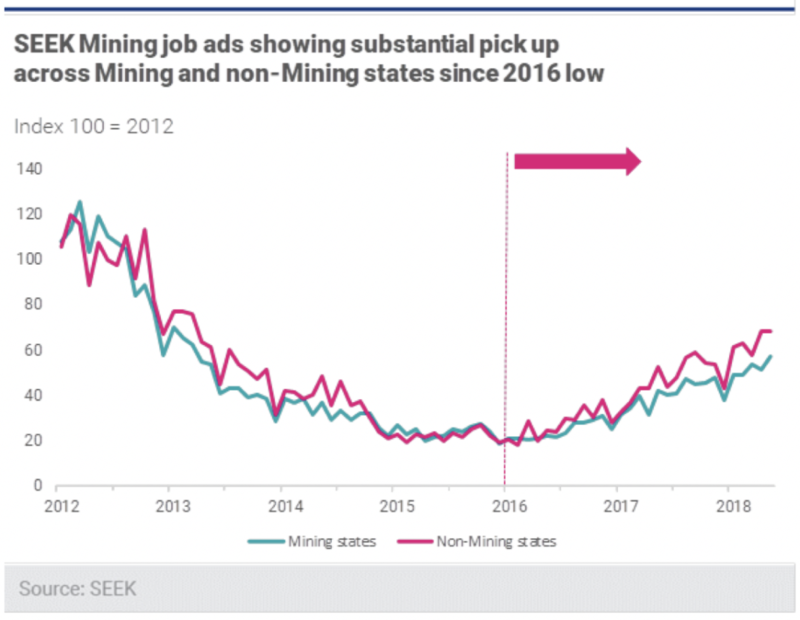 This suggests a turnaround from the 2012-16 mining slump, which was characterised by reluctance in hiring permanent staff, a climb in the ratio of contract to permanent job ads and a loss of 55,000 mining jobs. Amidst looming skills shortages, employers have moved to lock in scarce talent with permanent work, with permanent jobs making up 60 per cent of industry vacancies last May. 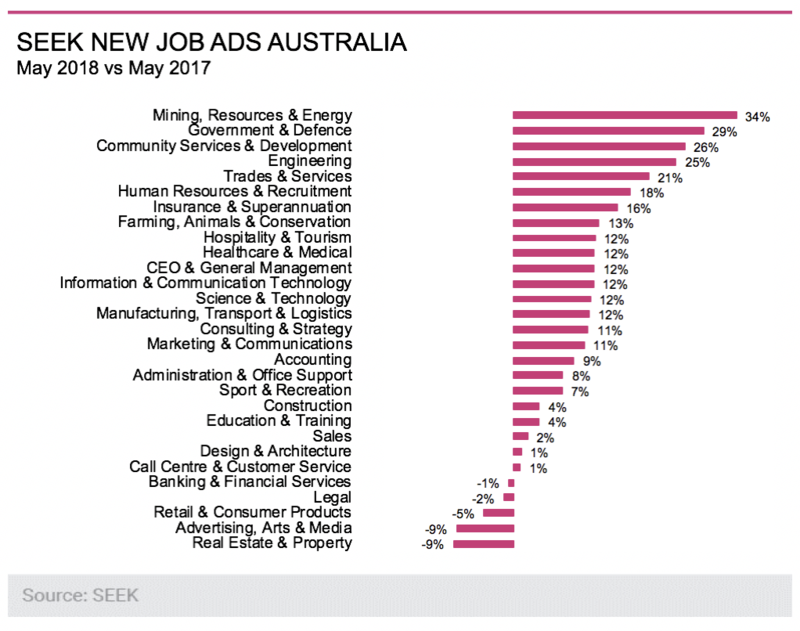 The mining, resources and energy sector also took the top spot for the highest growth rate across all industries – up 34 per cent year on year this May – while the rise of new job ads was up 10.7 per cent nationally. 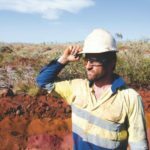 In the mining states, the number of opportunities has picked up by 93 per cent from their low in 2016, and the non-mining states by 109 per cent. The type of jobs being advertised in 2012 and 2018 also sees a shift, with Opex notably increasing over Capex-related job ads, reflecting wider industry trends. Kaixin Owyong, an economist from NAB, said that the lift in commodity prices has spurred industry investment in maintenance roles, which was needed to run the large capital stock that was acquired during the mining boom. 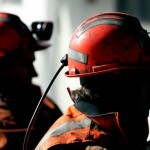 Mining is the third largest contributor to the Australian economy, contributing 6.9 per cent of GDP. 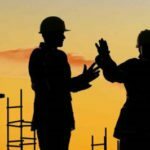 The sector currently employs 1.8 per cent of Australia’s total workforce.